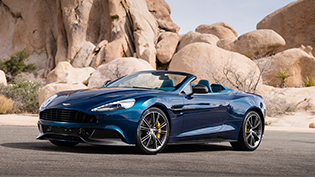 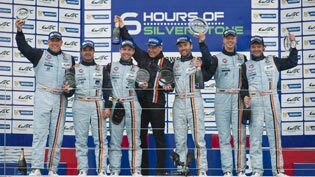 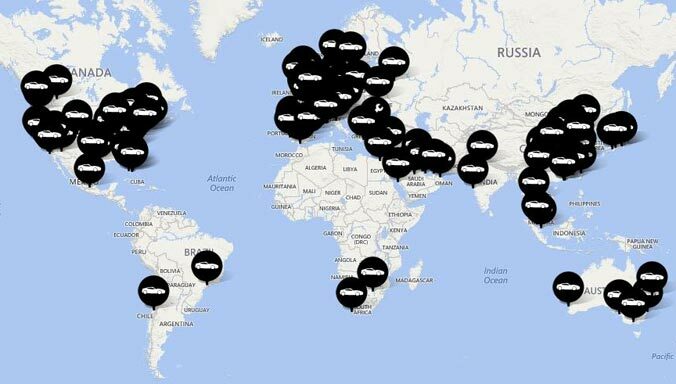 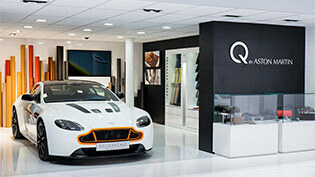 Aston Martin is set to add to the company’s dealership reach across North America after finalising a dealer appointment in New Jersey with Aston Martin Summit. 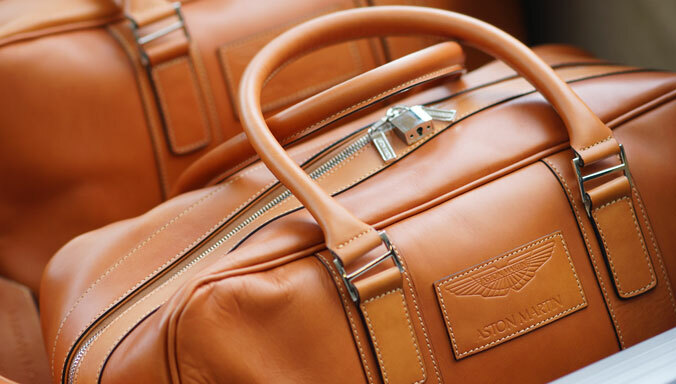 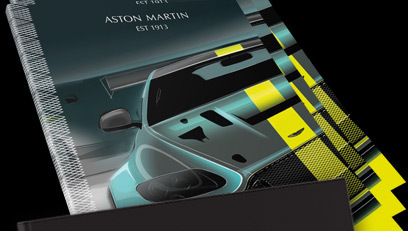 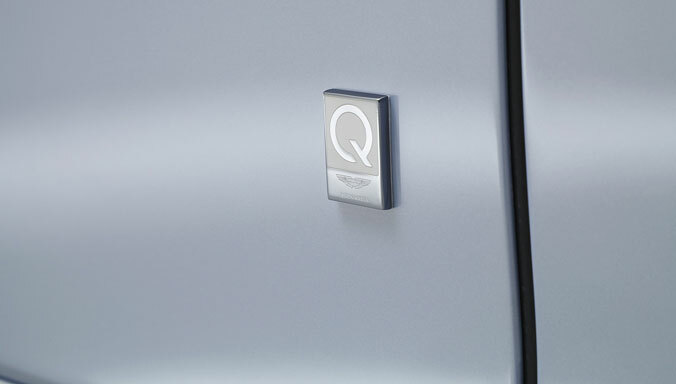 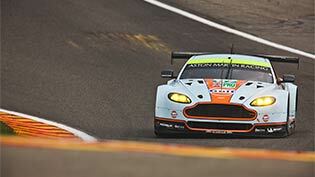 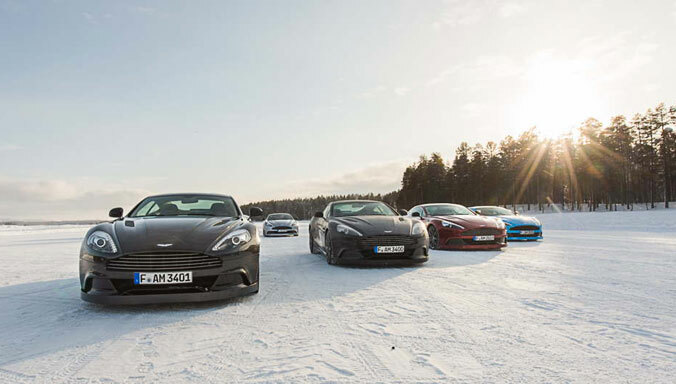 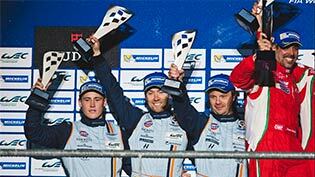 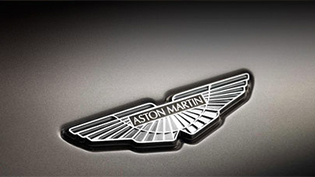 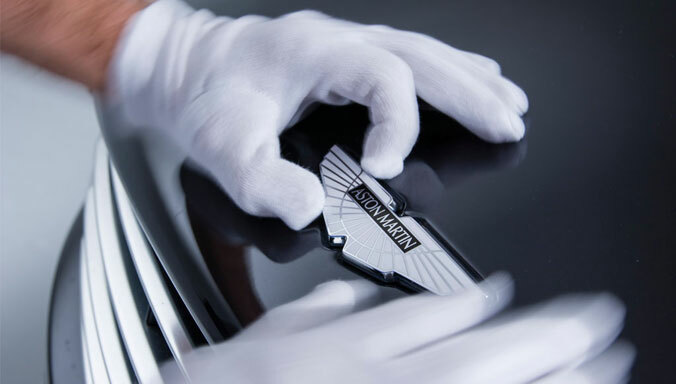 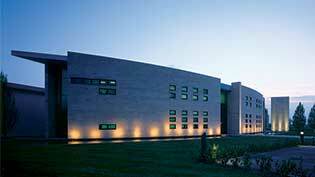 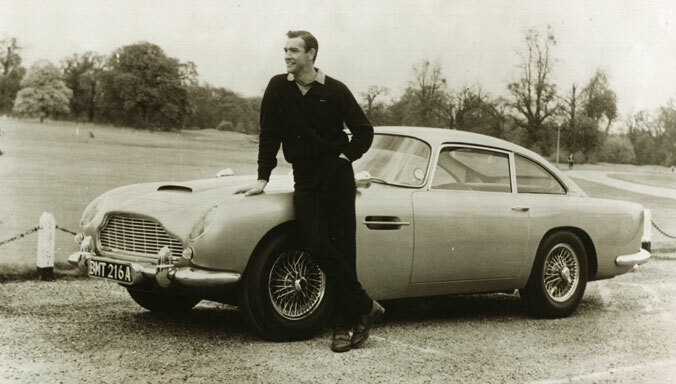 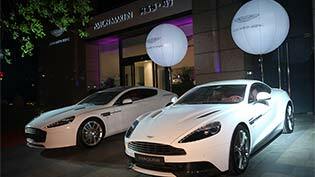 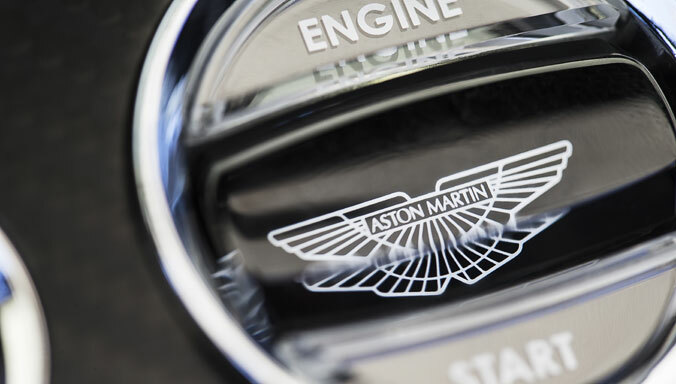 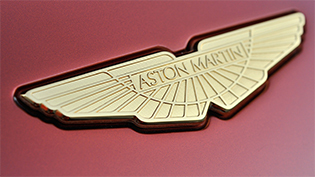 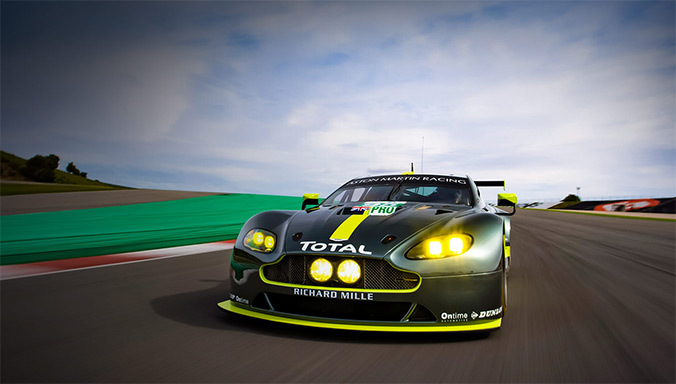 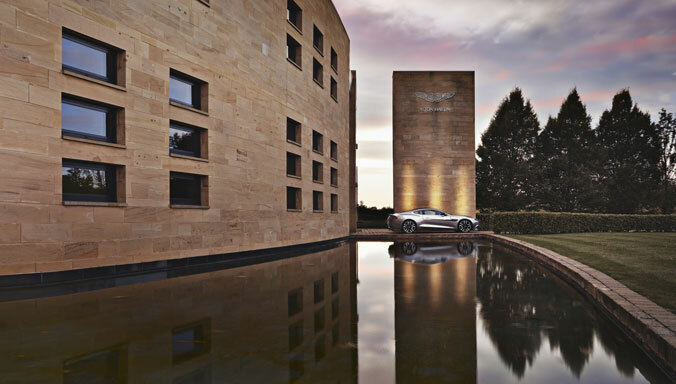 Aston Martin Holdings (UK) Limited is today announcing full year results for the 12 months ended 31 December 2013. 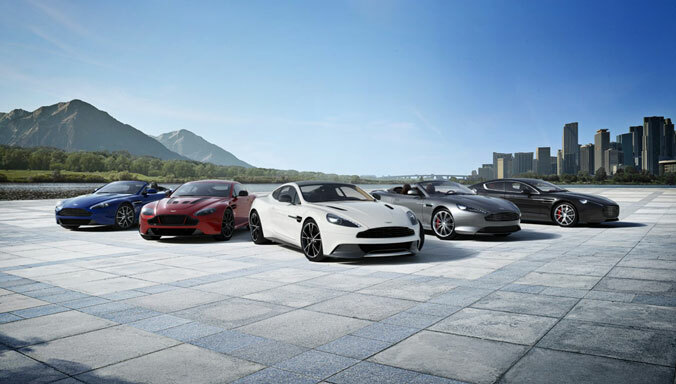 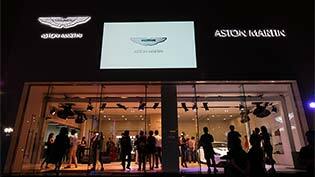 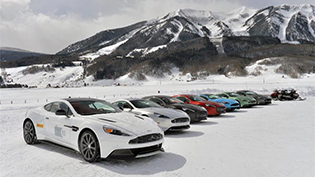 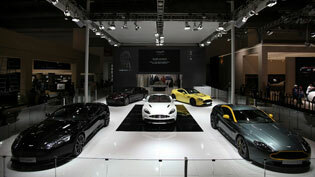 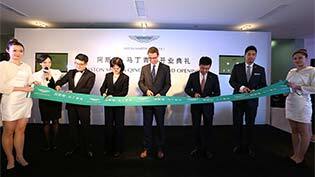 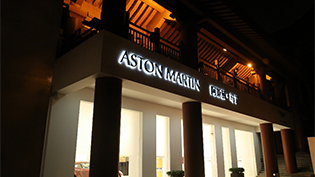 Luxury British sports car manufacturer Aston Martin is today announcing the opening of a new dealership in Xi'an in partnership with Pang Da Automobile Trade Company Limited, further reinforcing the brand’s commitment to the Chinese market.